Mitch sent me this video the other night, and he was quite excited about it. 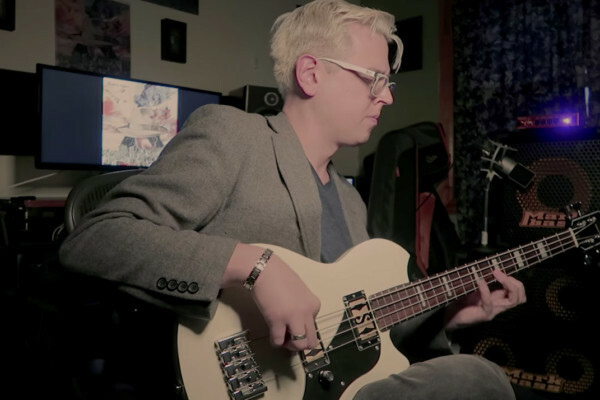 So was I. Here’s Evan Marien performing Jaco’s “Continuum.” Like the video we shared by Evan earlier this year with his performance of “Havona“, he once again uses his Supro Huntington short scale bass for the track. The duo of Evan Marien and Dana Hawkins released their latest album, Collection Volume 2 last month. 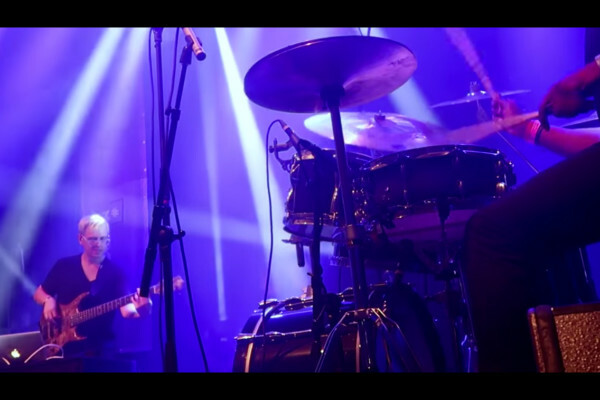 In celebration of the new record, they just shared this video for the track “Turnaround.” The new album is available on . We love it when these two get together to record a new video. 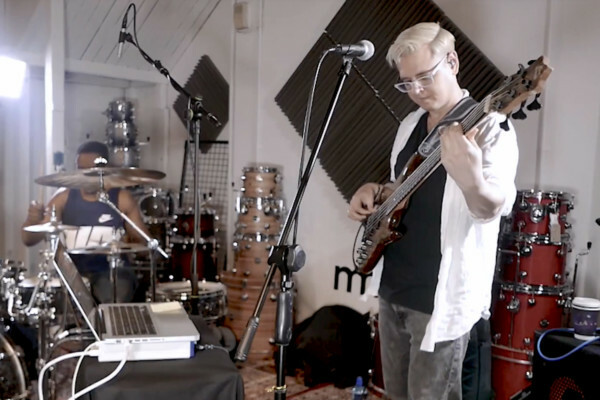 Here’s bassist Evan Marien and drummer Dana Hawkins doing their thing at Man Made Music Studios in New York. The tune is “Glacier.” If you’re in Europe, you’re in luck. The duo is going on tour in May. Evan has the dates on his website. 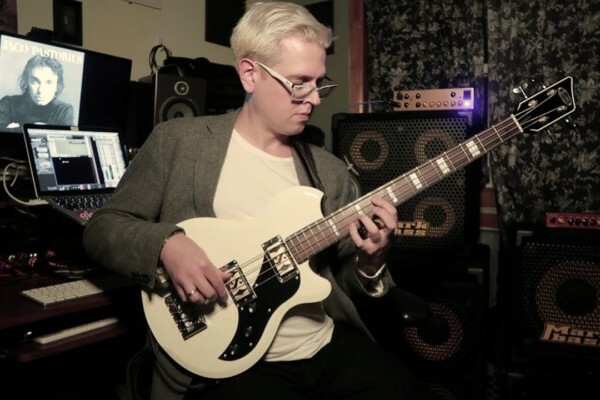 Back in 2012, we featured what went on to be a very popular video by Evan Marien covering the Jaco Pastorius tune, “Havona.” (We later published the transcription for Evan’s arrangement.) Now Evan is back with a new version for 2018. 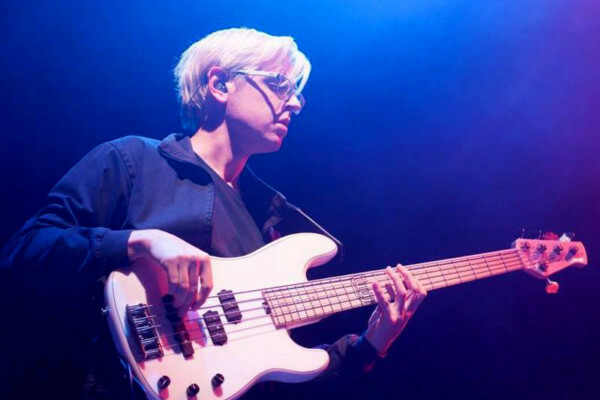 This time around, he’s playing a Supro Huntington short scale bass. I’m really digging the live videos Evan Marien and Dana Hawkins have been sharing from their Mondriaan Jazz performance. 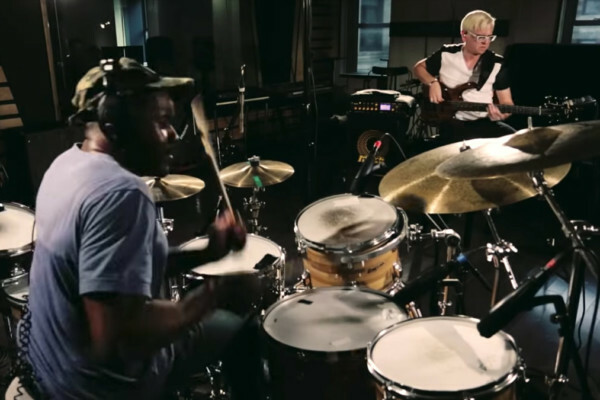 In this clip, the duo performs “Flashes,” which appeared on their Collections EP. Evan has made the full show available via Bandcamp. 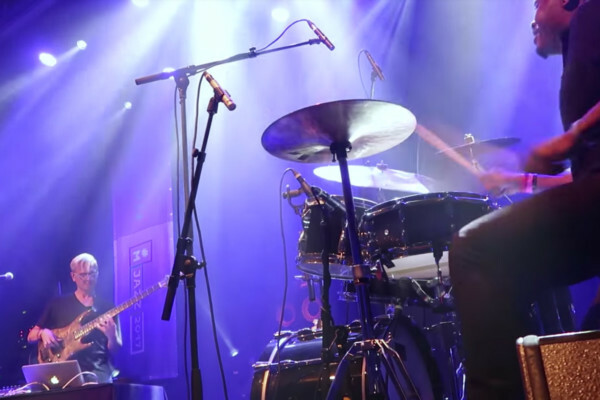 Evan Marien has shared another video from his show with drummer Dana Hawkins at Mondriaan Jazz. 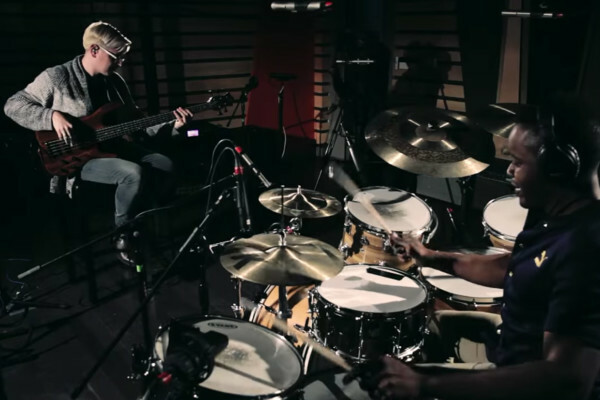 In this clip, the duo performs “OC,” which appeared on Marien’s Here We Are EP. These guys always bring it. 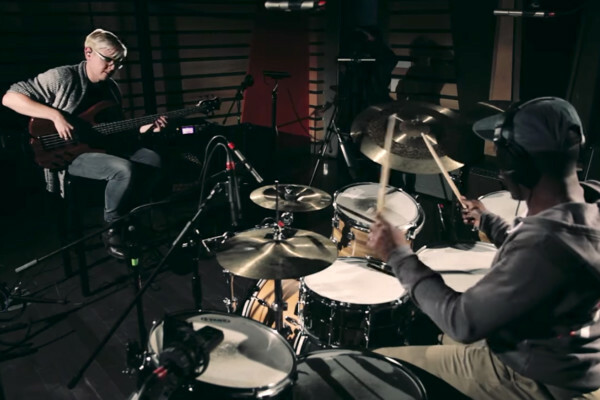 We always dig new videos by the duo of Evan Marien and Dana Hawkins. 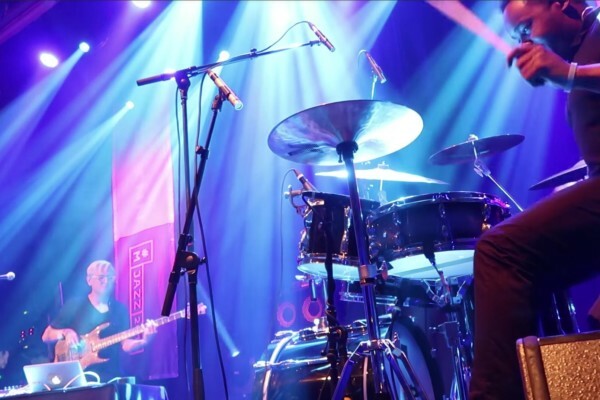 Here’s a great live clip of them performing “Hiii” live at Mondriaan Jazz in Den Haag, Holland in October. Evan says the full show will be available on January 5th, 2018.